Pour your base into a big bowl and top it with fresh fruit of your choice! I also added some hemp seeds and crushed almonds for a little crunch! 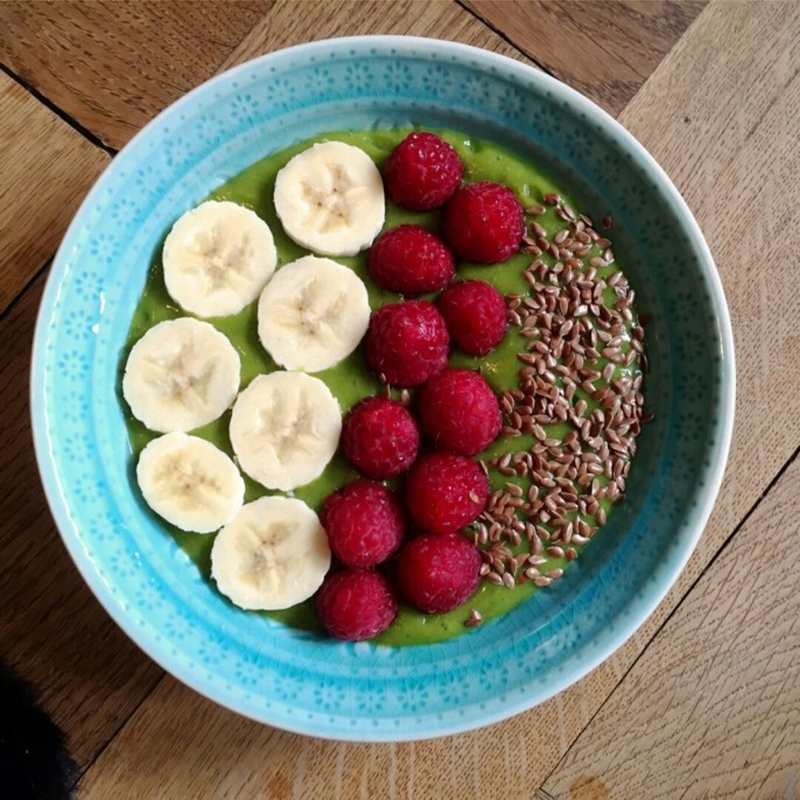 Enjoy your guilt free, delectable Banana Berry Smoothie Bowl!! This banana berry smoothie bowl recipe was written by Ashley Hampton (PumpUp:@rawincollege), a college student looking to spread the power of the raw vegan lifestyle through her positive posts and vibrant photos. Check out her blog.